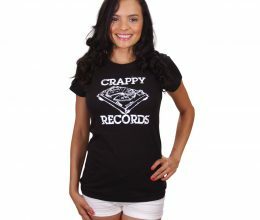 One of the original designs from Crappy Records! Features a quality black t-shirt with the Crappy Records logo in Yellow on a Red dot. 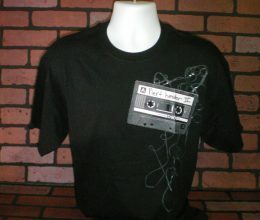 What could be cooler than wearing your favorite record label on your chest?